Bridal showers can be just as much fun as the bachelorette party. You can even combine the two into one great event by planning all-day activities. 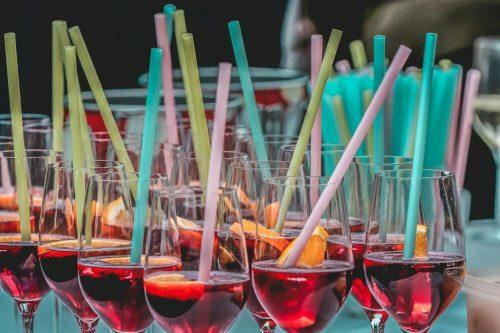 If all of the bridal shower ideas you have had so far just aren’t sparking your interest, consider moving the party away from restaurants and living rooms and into the spa. 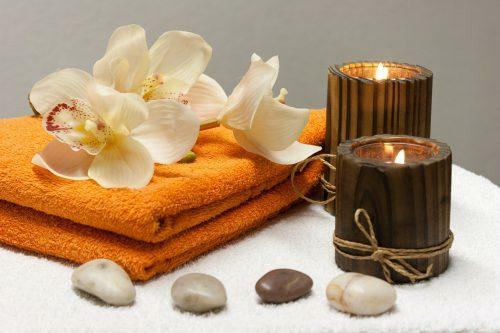 There is no better way to celebrate the upcoming nuptials than by drinking mimosas and getting a massage, sharing stories over manicures and enjoying a peaceful and relaxing day. Your party is guaranteed to be a hit with both the bride and the guests. You can give on-theme gifts like personalized robes or at-home spa kits. 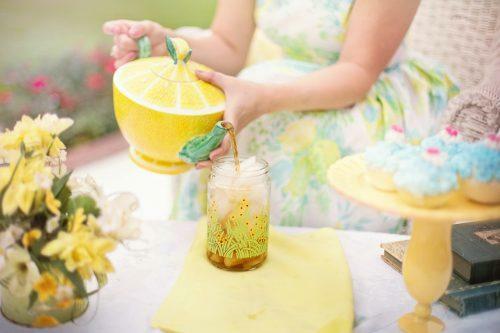 For a more relaxing and posh-feeling bridal shower, enjoying a stately English tea can truly hit the spot! You can serve your own ceremony at home, providing your guests with tea and a light, beautiful meal. Or you can hold the shower at a professional tea house and let other people do the cleanup for you. Making sure that every guest leaves with decorative tea tins filled with their favorite flavors ensure that everyone will leave relaxed and happy. Every bride is different, and you should be sure to include her unique quirks in the process when collecting bridal shower ideas. 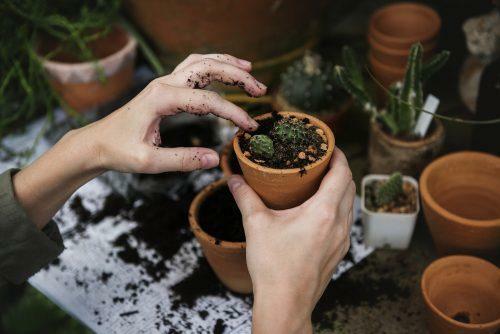 If the bride in question loves to get her hands dirty, try planning a gardening event to beautify the couple’s home or create lasting mementos of the wedding to come. Pot bulbs and seedlings for the bride to grow and remember this event by. And gift her with lovely garden tools and beautiful plants to incorporate into her new life. Being a ‘foodie’ is more and more common these days, and for the bride and groom who love good food, regular bridal shower ideas simply won’t cut it. Host your bridal shower at a fine restaurant or cooking class. Or have a potluck where everyone brings one dish and the recipe to go with it. A cookbook assembled by your loved ones is the kind of bridal shower gift that a bride won’t soon forget! For the bride who loves wine, taking a wine-tasting tour and stomping your own grapes can be a great way to spend the bridal shower. 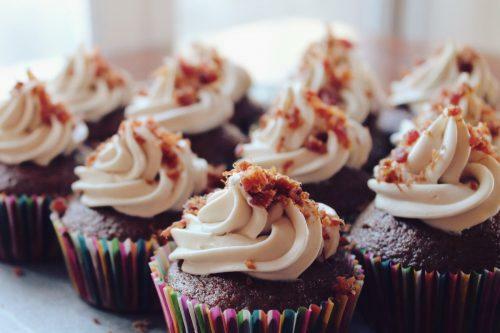 And it can be an even better way to kick off a bachelorette party later on. If you don’t want to travel, simply ask every guest to bring a bottle of wine. And then spend the length of the party sampling and taste-testing. Either way, enjoy cheeses and grapes with your wine, listen to good music, and spend great quality time with the people you love.